Audubon Vermont is pleased to once again be partnering with Sterling College in offering a two-week intensive course that provides an introduction to low-impact forest management techniques and forest farming approaches used to produce timber and non-timber forest products. One of the days will focus on bird-friendly forest and maple sugarbush management. This team-taught, two-week intensive course provides an introduction to low-impact forest management techniques and forest farming approaches used to produce timber and non-timber forest products. Lectures, hands-on learning experiences, and meaningful work combine to build skills and knowledge required to bring a systems thinking approach to forest management. The course is designed to expand the concept of the farmstead to include forested areas. It will include sessions on forest ecology and management, silvopasture and forest farming, bird-friendly forest management and certification, extraction of timber products with draft animals, and green woodworking. Tuition & Fees: $2200 covers the cost of the class, most course materials, and three meals per day from our top-ranked Sterling Kitchen, and ground transportation between class locations. Not included are airport transfers or accommodations; please let us know if we can assist you with finding or providing these. Housing Availability & Fees: On-campus housing is available for an additional fee of $60 per night with a private bathroom and $50 per night with shared bathroom access. Please note that Sterling College offers rustic, dormitory-style housing that is clean and safe but not luxurious. Availability is limited and room requests are filled on a rolling, first-come, first-served basis. Please visit our accommodations page for more options. Rick Thomas: Through his teaching at Sterling College, Rick connects the things he values most: hard work, living a farmer’s life, continued learning through experiential challenge, and building lasting relationships with students. His courses are designed to introduce and then sequentially build knowledge on the use of a variety of viable sources of power for today’s small scale diversified farming endeavors. Interactive lectures coupled with hands-on experiences allow students the opportunity to use mixed power system across the College’s working landscape. Jared Nunery: Jared started working for the Vermont Department of Forests, Parks and Recreation (FPR) in the summer of 2012 as a State Lands Forester out of the St. Johnsbury office. Before joining the FPR, Jared spent three years working for SmartWood, a non-profit in Richmond, Vermont where he worked as an auditor of forest management practices both in the U.S. and internationally. Prior to working for SmartWood, Jared worked as a consultant on a variety of projects related wildlife habitat management, climate change adaptation and mitigation projects, and forest management. Jared began his career by spending four years as a research technician working in a variety of forest types in Alaska, Montana, Wyoming, New York, New Hampshire, Maine and Vermont. Jared earned his B.S. in Environmental Sciences from the University of Vermont, and his M.S. in Forestry from the University of Vermont. Steve Gabriel: Steve Gabriel is an ecologist, forest farmer, and educator living in the Finger Lakes Region of New York State. He passionately pursues work that reconnects people to the forested landscape and supports them to grow their skills in forest stewardship. 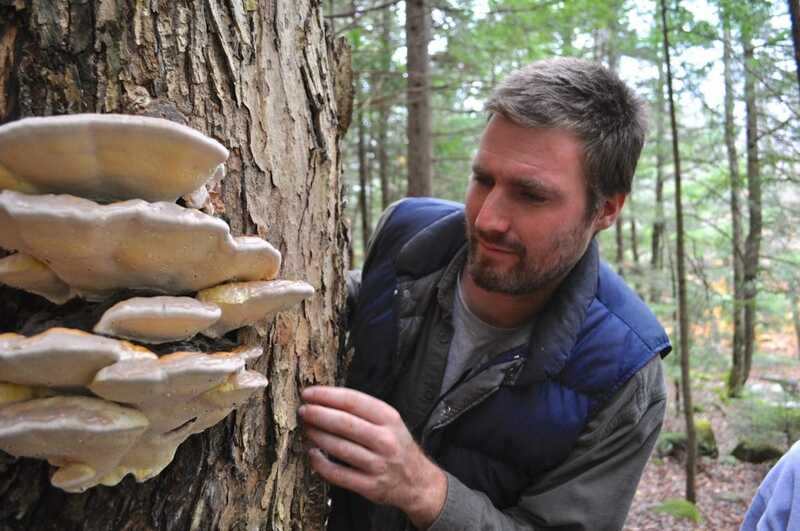 He is Agroforestry Extension Specialist for the Cornell Small Farm Program and co-owns Wellspring Forest Farm & School with his wife Elizabeth, where they produce mushrooms, maple syrup, duck eggs, pastured lamb, and elderberry extract, all from forest-based systems. The school hosts several educational programs each season with the goal of increasing people’s understanding of healthy forests and how they can play a critical role in their stewardship. 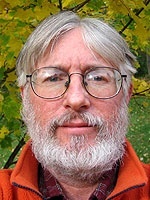 Ken Mudge: Ken Mudge is a retired associate professor (emeritus) of horticulture at Cornell University, where he taught several courses including Plant Propagation, Nursery Management, and two agroforestry courses including Intro to Agroforestry, and Practicum in Forest Farming. He has field research experience in both tropical and temperate agroforestry. The Forest Farming course allowed Ken—and later, fellow faculty member Steve Gabriel—to develop a unique field site called the MacDaniels Nut Grove which continues to give students and others hands-on opportunities to learn about forest farming. MNG was the springboard for the book Farming the Woods that Steve and Ken coauthored. Ken’s research and extension focus in forest farming has been forest cultivation of shiitake and other specialty mushrooms. He is currently writing books on natural history-related topics. 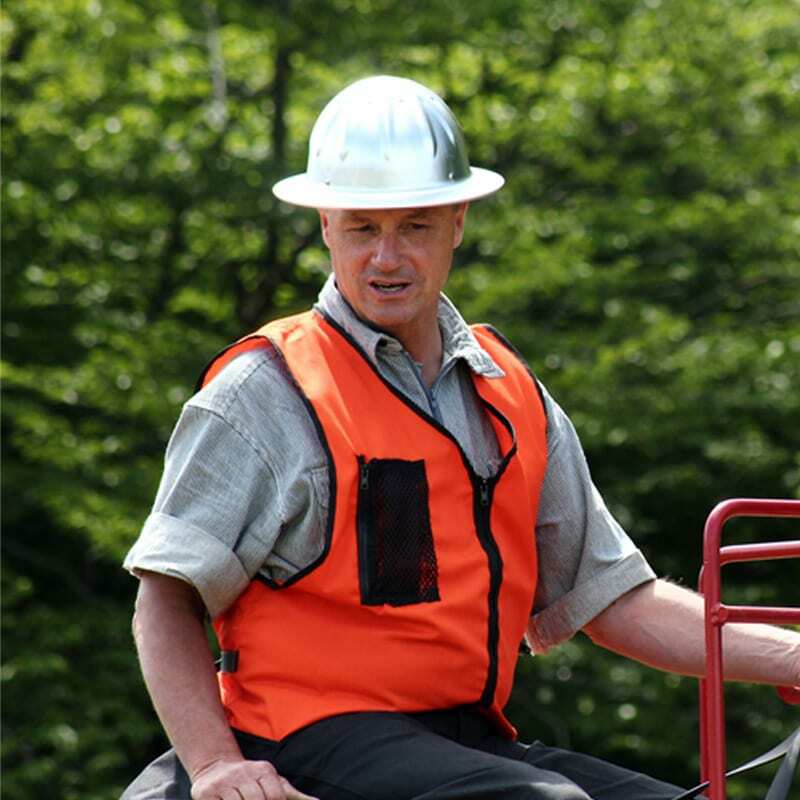 Steve Hagenbuch: Steve has worked with Audubon Vermont in a variety of roles since 1998. 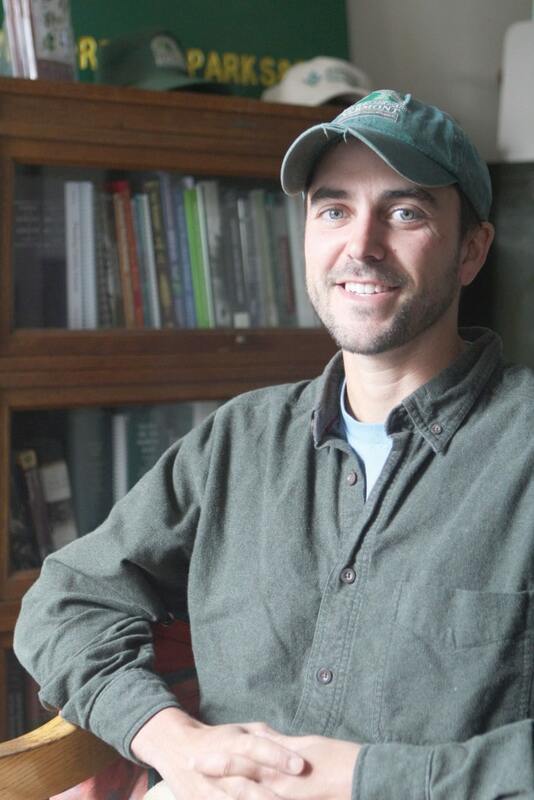 Currently he is a conservation biologist with Audubon Vermont’s Forest Bird Initiative. 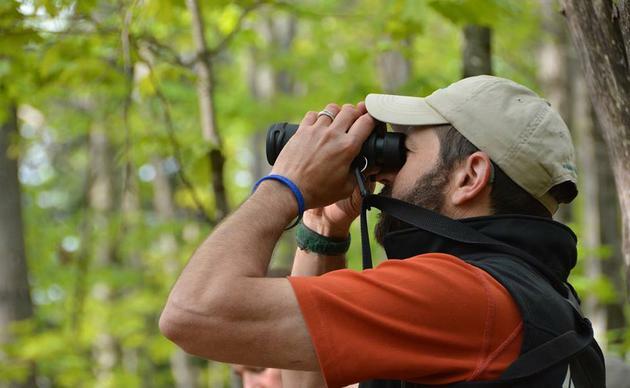 In this position, Steve works with private landowners, municipalities, foresters, and land managers to promote management activities that will enhance the habitat value of forestland for priority bird species. In 2009, Steve obtained his master’s degree in conservation biology from Antioch University New England. His graduate research investigated the implications of maple sugarbush management for Neotropical migrant songbirds. When not in the woods on business Steve can still be found there—hiking, mountain biking, backcountry skiing, exploring with his kids, or whatever else seems like fun. Steve, his wife Dana, and children Grady and Willa live on an 1850’s farm in Waterbury Center, VT.
Nathan Skorstad: Nathan has spent most of his life working with wood, from boat building to timber frame construction to cabinetry. Nathan has taught Reverence for Wood at Sterling College since 2012. He also regularly teaches Introduction to Hand Tools and Green Woodworking. He and his family live in Wolcott on a small farm that they built from the ground up.